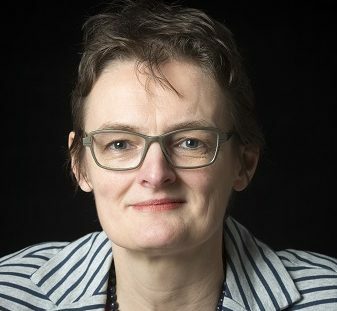 Agnes van der Heide graduated as MD in 1990 and as PhD in 1994, after completing a thesis on different treatment strategies for rheumatoid arthritis at the University Medical Center Utrecht. She then decided to choose another focus and participated in a research project on end-of-life decision making practices in 1995 at Erasmus MC, University Medical Center Rotterdam. Since then she has initiated, performed and supervised many research projects on different aspects of end-of-life care and decision making, at a local, regional, national and international scale. She collaborates with physicians, nurses, health scientists, psychologists, sociologists, ethicists and lawyers. She has supervised 15 PhD students who successfully completed and defended a thesis. She has co-authored over 200 peer-reviewed papers that were published in high-ranked international scientific journals. She has participated in several advisory and policymaking committees in this field. Currently, she is principal investigator of both large scale quantitative as well as in-depth qualitative research projects about clinical, societal and legal perspectives on euthanasia and other end-of-life decisions, advance care planning, and palliative care.